needs and strengths of diverse tribal child welfare systems across the country. effectively meet the needs of tribal child welfare systems and guide T/TA provision to tribes. 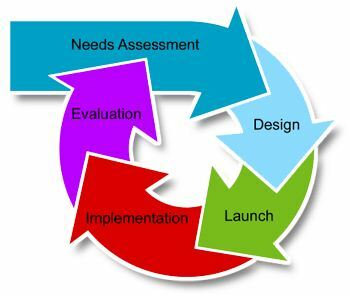 We have already provided a series of webinars concerning this needs assessment.